The thing about wedding flowers is that you have so many options, it is not at all unnatural to lose track. If you go to your florist without any prior research, you would definitely be confused with all the variety and colors of wedding flowers. And if you browse for wholesale flowers online, you would actually be amazed on the diversity and versatility of each kind of flowers. Good news for you that we have identified few amazing tips that will help you keep track on your pick. You will definitely go to the right direction if follow the tips while taking your pick for flowers. Is your venue large or small? Whether it is outdoor or indoors? What’s your theme for the wedding? 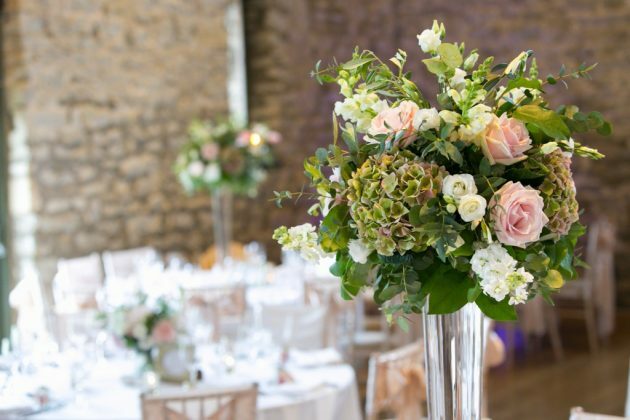 You would be bombarded with these common questions when you go for your first floral designer appointment. 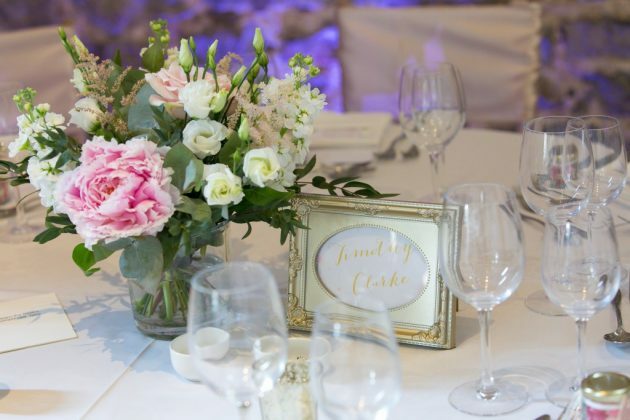 The reason being the venue plays a vital role for your flower pick. For instance, if you pick large blooms for a small venue, they would look even larger and might not be the best option to go. Hence, you should always visualize the flowers you pick with the venue you are choosing. What do you think the center of attraction of your wedding will be? Definitely you and your partner! All the guests’ eyes will be looking for you and how amazing you would look on the special day. That brings to us to the bridal bouquets and boutonnieres for the groom. Since you and your partner would be the highlight of the show, the flower choices should depend on the outfit that you will be wearing on that day. Decide on your accessories first and then decide the color of flowers you would be option for. For instance, if the bride wears an off-shoulder dress, a bouquet with shades of ranunculus and green foliage would work wonders. 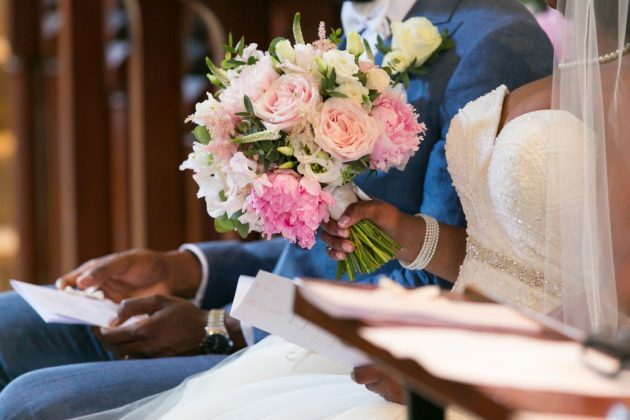 Flowers are sensitive and their maintenance and delivery are two most important factors for them to look well in your wedding. 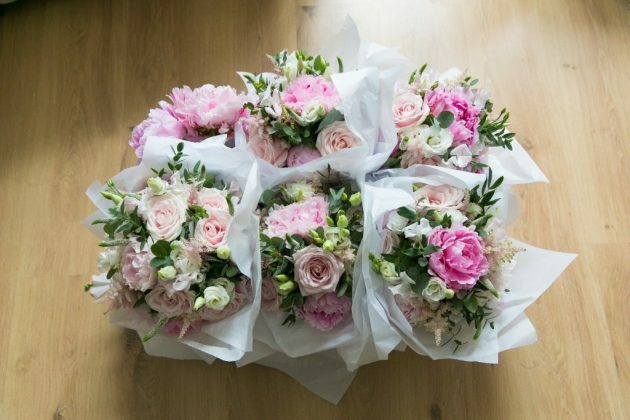 We would definitely recommend you to choose the hardy and long-lasting flowers compared to softer blooms. Hardy flowers are optimum for all seasons and locations and will last all day long. Sensitive flowers might dry out or lose their appeal during extreme temperatures. For making things convenient, consult with your florist and then buy wholesale flowers online. A polychromic color palette meaning more than two colors for the flower theme looks very haphazard and is difficult to bring a unified look and feel. Again monochromic color meaning picking only color might get difficult to adjust with the overall setting. The most organized look can be created through dichromic color palette for flowers. This means, you should stick to only two colors while picking your wedding flowers. 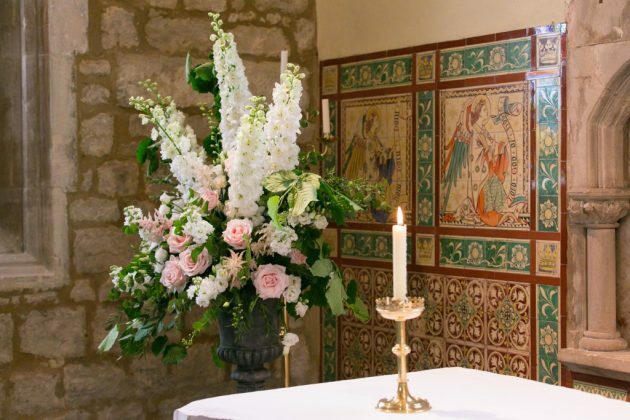 Only smaller blooms or only large blooms will not get desired look for the wedding décor. It’s fine to choose only one or two types of flowers but make sure there is variety in their size. 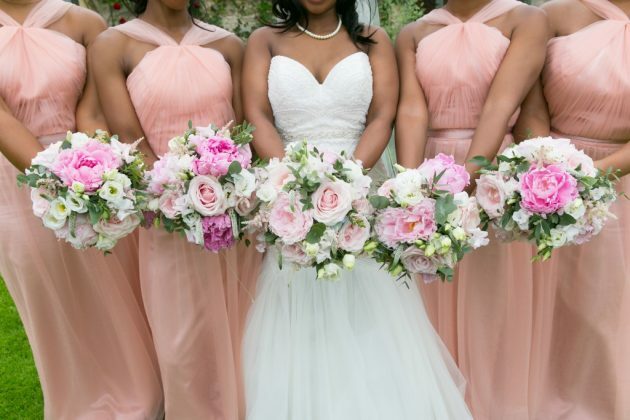 For example, you can go for larger blooms (Dahlias, Hibiscus, Peonies to name a few) for the centerpieces and smaller ones (Roses, Hydrangeas) for the arch decorations. Before picking the flowers, hold it on your hands, place it on a table and take plenty of pictures of them. See how they look on camera. The flowers need to be photogenic as well for the wedding memories to be better. 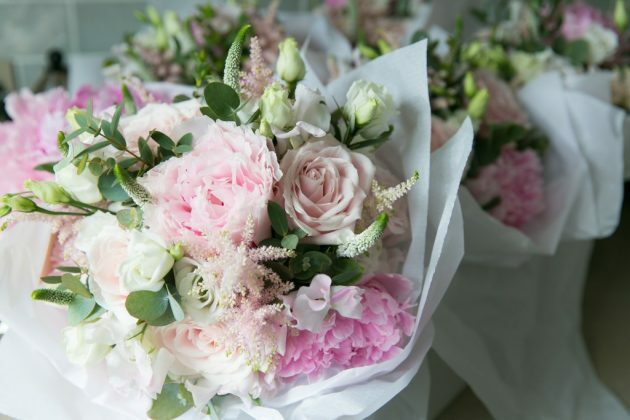 It is quite obvious to say that if you buy wholesale flowers online that would be the most cost-effective approach saving both your time and money. If you have selected one flower which is expensive, adjust the cost by choosing a cheaper one as your second flower. If you think too much, the process and situation gets complicated. Discuss with your partner and florist before making a final decision. But it always helps if you have a clear line of sight about the things you need to be prioritizing.